Whenever you find yourself in need of legal services, you need to retain the right attorney. Whatever legal issues you are facing, you will be happy to work with Valerie Judah. She has been practicing law in Alabama since 1999 and has assisted thousands of clients navigate the legal process. In every case, we always put our client’s best interest first. While a significant part of our practice focuses on helping people sort out family and divorce issues, we also help the injured and accident victims in personal injury cases, trucking and auto accidents, and many other types of cases in Dothan and throughout Southeast Alabama. The Law Offices of Valerie D. Judah, LLC, represent individuals and businesses in Dothan, Alabama, and throughout southern Alabama in Houston County, Henry County, Dale County, Coffee County, and Geneva County, including Ozark and Enterprise. 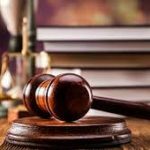 We have extensive experience defending the rights of people arrested and accused of criminal offenses. At the Law Offices of Valerie D. Judah, LLC we handle all types of criminal cases, from minor infractions such as traffic tickets and misdemeanors such as drunk driving (DUI/DWI), to the most serious felony indictments, including drug possession, sales and distribution, assault, theft, white collar fraud, embezzlement, arson, and homicide. 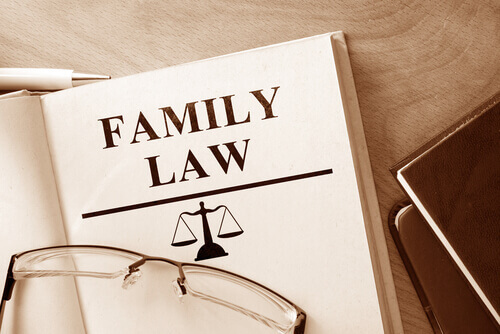 Our firm handles a full range of family law matters in Dothan and throughout the Wiregrass, including step-parent adoptions, premarital agreements, contested and uncontested divorce, legal separation, establishment and modification of child custody and visitation, cohabitation and domestic partnership documents, mediation, common law marriage, and paternity. 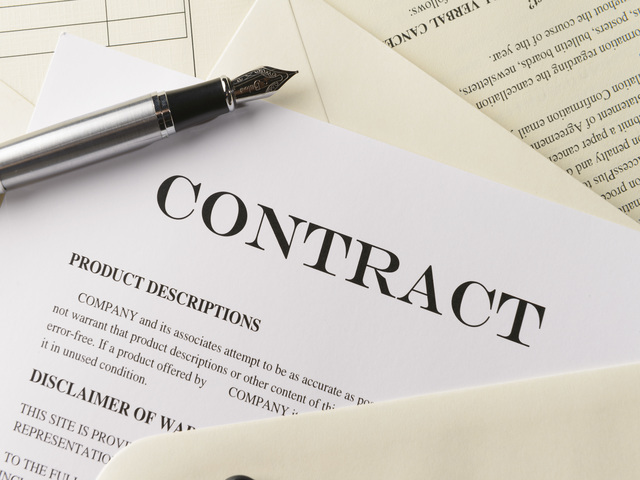 Employment law covers a complex network of laws and regulations that control how employers must treat employees, former employees, and applicants for employment. Our firm has considerable experience in interpreting and construing state and federal statutes and court decisions in areas such as employment discrimination, violations of civil rights, affirmative action, sexual harassment, employee benefits, whistleblower claims, wrongful discharge allegations, employment contracts, Family Medical Leave Act (FMLA), the Americans with Disabilities Act (ADA), the Federal Employer’s Liability Act, the Occupational Safety and Health Acts (OSHA), and special laws governing municipal employment. We also practice in probate and estate administration. Probate is the legal process by which a will is proved to be valid and decedents’ debts are paid and assets distributed after they die. Estate administration includes the probate process as well as non-probate transfers of the deceased’s assets, and generally includes collecting all of the decedent’s assets, liquidating his or her liabilities, paying necessary taxes (if any), and distributing property to heirs. State laws direct the probate court how to distribute the deceased’s estate, so it is important to consult a firm with expertise in this area of the law. A will is a gift given to your loved ones that makes the management of your estate much easier on those you leave behind. Our firm drafts wills for people who wish to plan in advance for the distribution of property upon their death, so that their property goes to the persons or charities that they wish, and their heirs pay the minimum possible tax. Valerie represents employees who have been injured on the job in claims for lost wages and medical treatment expenses against private businesses, federal, state, and local government employers, and their insurers. Valerie has extensive experience handling all related issues, including those dealing with defenses, fraud, subrogation, and appeals.